This delectably crisp, zesty, dry, fruit-driven unwooded blend demonstrates a typical cool climate flavour profile, with minerality, stone fruits and an acidic spine. Our 2018 vintage excites with passionfruit notes and a deliciously limey finish, leaving your taste buds lifted and delicately treated. It’s certainly a wine to be enjoyed while young—and incredibly versatile to match with food. 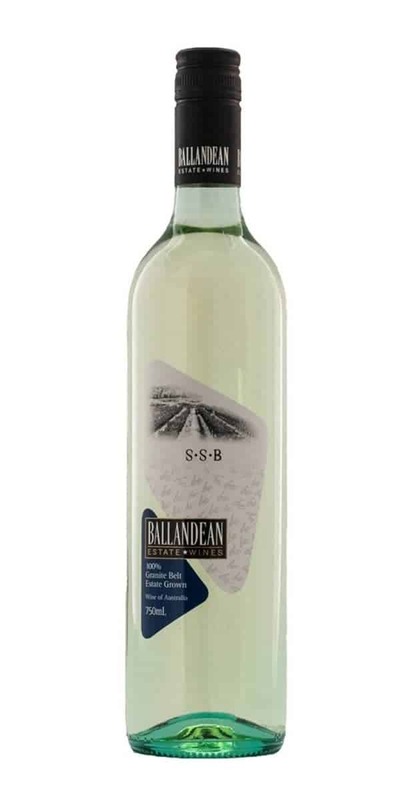 A winning style for Ballandean Estate visitors and at wine shows. Our 2018 Semillon Sauvignon Blanc marries well with fresh Queensland seafood—Moreton Bay Bugs, Hervey Bay Scallops or a sand crab lasagne Bianco. This versatile blend can be paired with both hard and soft cheeses, mild curries, salads, fish and chicken dishes.